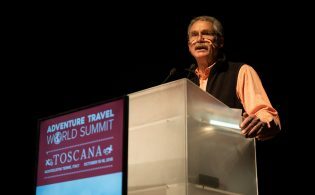 At this year’s World Travel Market (WTM) in London, more than 150 participants representing 44 countries from six continents attended the event’s annual Adventure Travel Trade Association (ATTA) AdventureConnect. 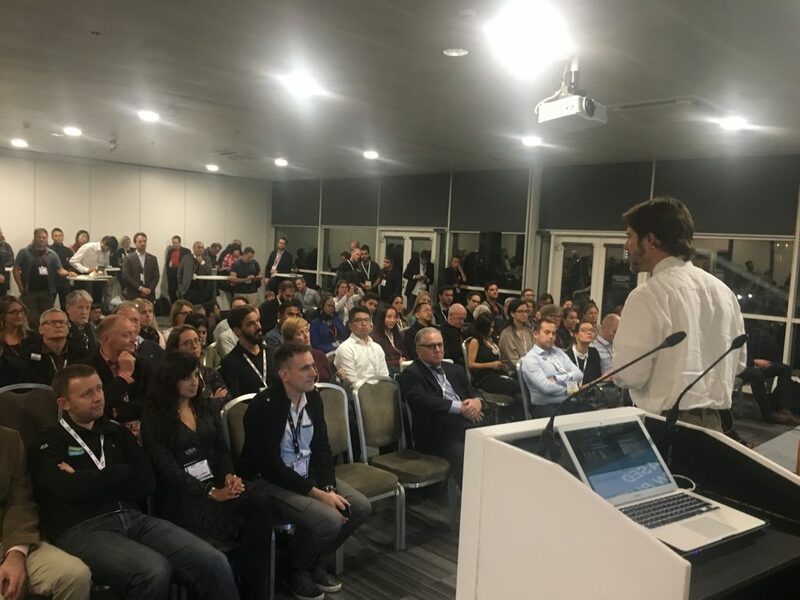 More than 150 participants participated in this year’s AdventureConnect at WTM London. 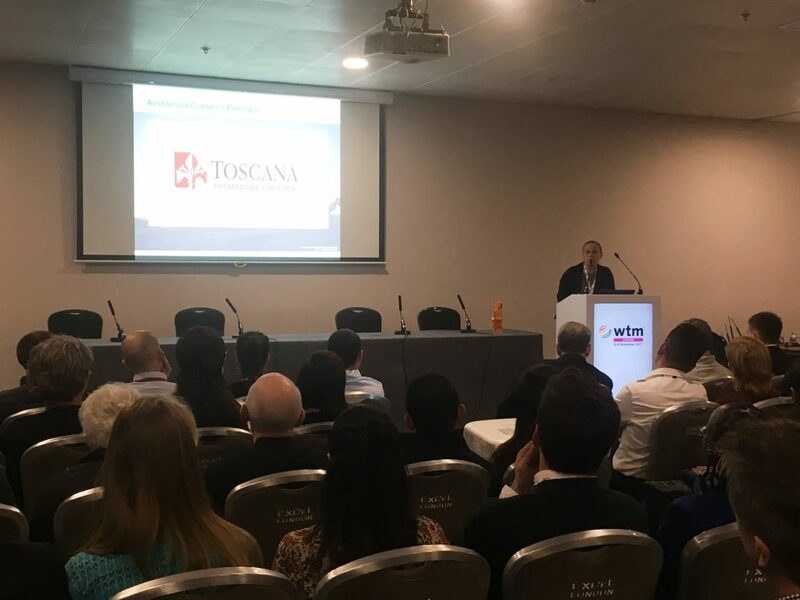 Leila Prineti, promotion and marketing executive for Toscana Promozione Turistica, welcomes guests to attend the 2018 Adventure Travel World Summit, which will be held in Tuscany, Italy. Geopolitics, including the fact that some travelers feel less inclined to visit the United States, the Middle East, and Asia due to current political situations in these regions. The new and growing OWLS population segment (Older, Working Less, Still earning), and an expanding middle class. The rise of Millennial travel. These travelers are adventurers at heart but they have new demands, new behaviors, and new values. Changing traveler behavior including a trend toward status-seeking, exclusivity, and personalization in travel choices. An increased interest in wellness, mindfulness, and transformation as travelers seek opportunities to get back to nature, exert independence, and seek silence. The ATTA’s Chris Doyle spoke about the progress made in and impact of drone and driverless technology. 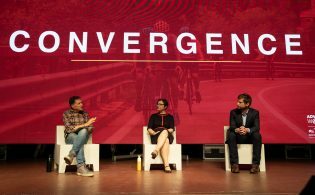 The “formal” part of the AdventureConnect concluded with Innovation Blitz, which was seeded with multiple, fairly radical innovations either already present — or soon will be — in leisure tourism today, such as driverless technology. 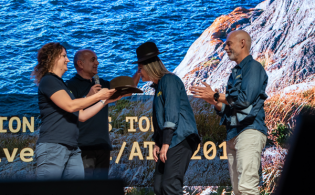 Participants were encouraged to discuss innovative and creative solutions for the responsible development of adventure travel as the industry moves into the future. Doyle also offered a summary of the activities and projects the ATTA has been engaged with throughout 2017 and insight on events the ATTA will lead in 2018, including AdventureELEVATE in Banff, Canada (13-15 March), AdventureNEXT Near East in Jordan (7-9 May), AdventureWeek Panama (25 May-3 June), and the Adventure Travel World Summit in Montecatini Terme, Tuscany, Italy (15-18 October), among others. The ATTA team — represented at WTM by Doyle; Gergana Nikolova, development lead, Europe; and Tereza Georgieva, special projects, Europe — had a series of meetings with destination representatives from Europe and other regions to discuss their in-depth and long-term engagement in adventure and responsible tourism development. During WTM, the ATTA team ensured it was updated on the “hot” discussion topics while attending a number of key sessions during the three-day trade event. Of particular interest was listening to how ministers and global leaders are addressing the current overtourism challenge, what changes and possible disruptions could occur within the United Kingdom market in the context of Brexit, and how nations can collaborate with each other to promote cross-border destinations such as the Silk Road. 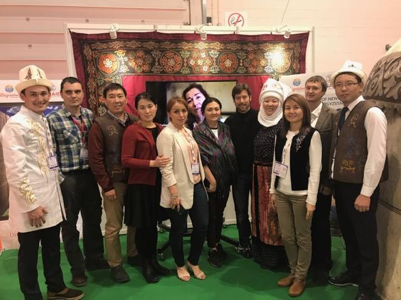 Following the ATTA’s AdventureConnect event, Chris Doyle met with the Kyrgyzstan delegation at WTM London as part of the partnership between the ATTA and Kyrgyzstan. Stay updated on where the ATTA team will be next, and join us at a future AdventureConnect event. 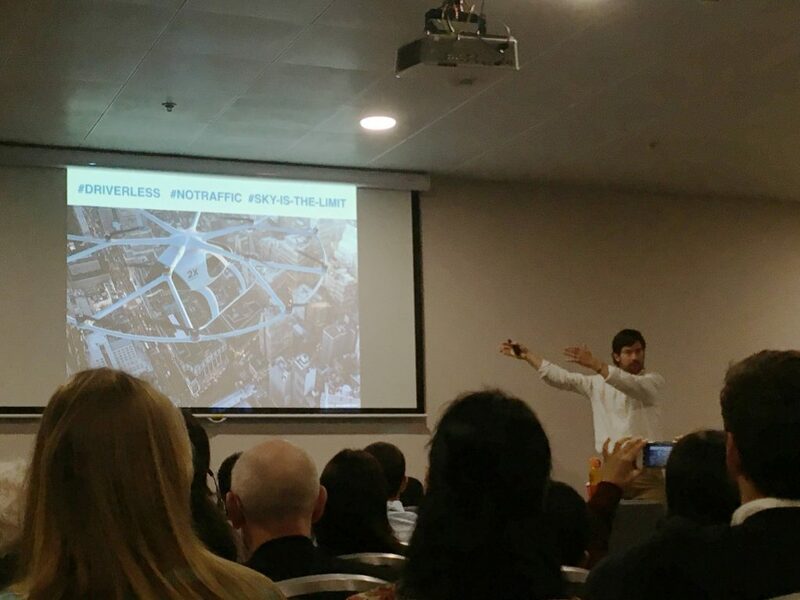 Hi, I was at the AdventureConnect event at WTM and we were told that the presentation would be emailed to us, however I have not received anything yet. Is it possible to have this email over to me please.